Vanguard recently announced that Rear-Admiral Jeffery Zwick, Chief of Force Development would deliver the keynote address at C4ISR and Beyond 2019. C4ISR and Beyond, now in its fifth year, is a one day conference that is hosted by Vanguard Media. The event aims to bring principal stakeholders from industry, military and government in one place to further the discussion of C4ISR (Command, Control, Communications, Computer, Intelligence, Surveillance, and Reconnaissance). This environment helps to advance the conversation between key suppliers of C4ISR services and DND in a panel setting. Through this discussion, both industry and government will share meaningful information on a variety of technologies, capabilities and future needs. 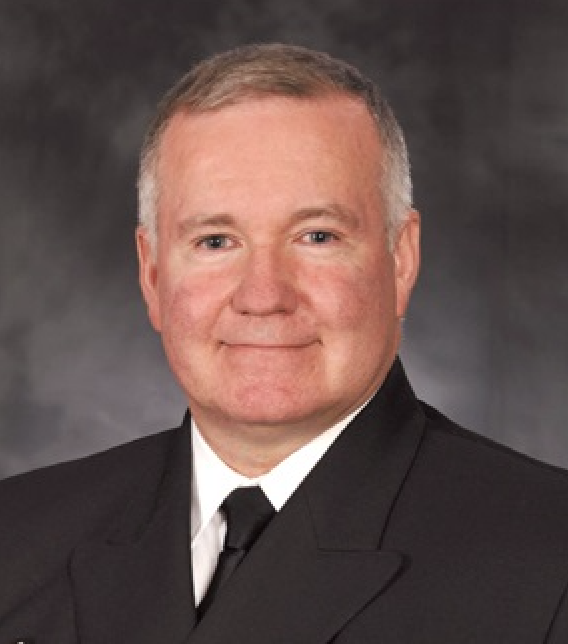 Rear-Admiral Zwick was promoted to his current rank earlier this year and has assumed the role of Chief of Force Development. In 2015, he was promoted to Commodore and appointed Commander Canadian Fleet Pacific and Commander of the Naval Training System. Rear-Admiral Zwick holds a Master’s Degree in Defense Studies and is a graduate of the National Security Programme at CFC Toronto. He was appointed an Officer of the Order of Military Merit in 2015. C4ISR and Beyond will take place on January 30, 2019, at the Fairmont Châeau Laurier in Ottawa. Tickets are currently on sale with an early bird rate expiring on November 30th, after which the regular price will apply. To learn more or to register for this event, please go to https://vanguardcanada.com/c4isr2019.